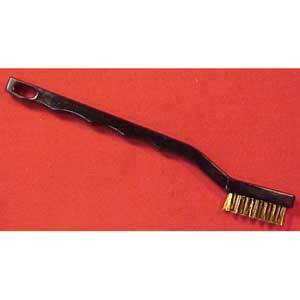 An excellent brush for any gun cleaning requirements whether it be modern or black powder. Bristles will not harm blueing or browning. Stainless steel bristles.